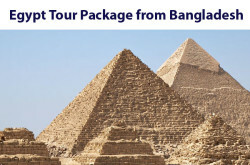 International package tours from Bangladesh. 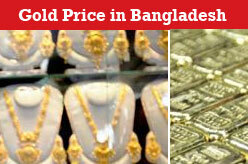 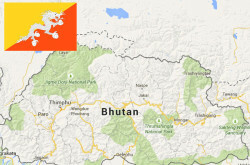 Find list of pre-scheduled Tour Package from Bangladesh by package tour operators. 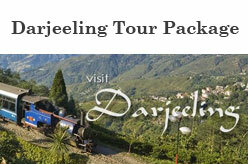 Destination countries includes India, Nepal, Bhutan, Turkey, UK, USA, Egypt, United Arab Emirates (UAE), Sri Lanka, Maldives, Malaysia, Singapore, Thailand, Indonesia, China and other European countries.